The LAPADA Brasserie, catered by Sissi Fabulous Foods, is open on the first floor for lunch and dinner. Discover an all-day menu, Gusbourne wines and a selection of fine teas by Newby with views overlooking Berkeley Square. Dining for disabled visitors can be accommodated in the Newby Tea Room café on the ground floor. The Newby Tea Room is brand new and exclusive, located on the ground floor. Discover and enjoy a special menu of classic and bespoke teas and tisanes from Newby’s Classic Teabag Collection, a unique range inspired by traditional craftsmanship. A café menu of cakes and sandwiches will also be available. Newby Tea is dedicated to reviving the culture and heritage of tea, expertly sourcing, preserving and celebrating the world’s finest blends. 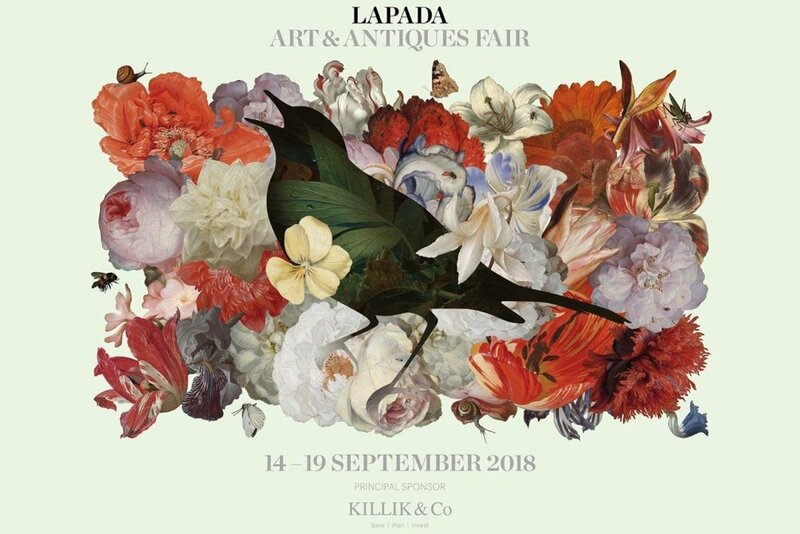 For all bookings and enquiries please email: bookings@lapada.org or call 0207 622 9548. *Dinner seatings will not be available on Saturday, Monday or Wednesday evening due to private events.